Newsy is giving its audience — much of which is part of the millennial generation — a new way to consume the news. At the NewFronts, the E.W. Scripps-owned brand announced a made-for-TV program called The Why, which will air live for two hours each day. 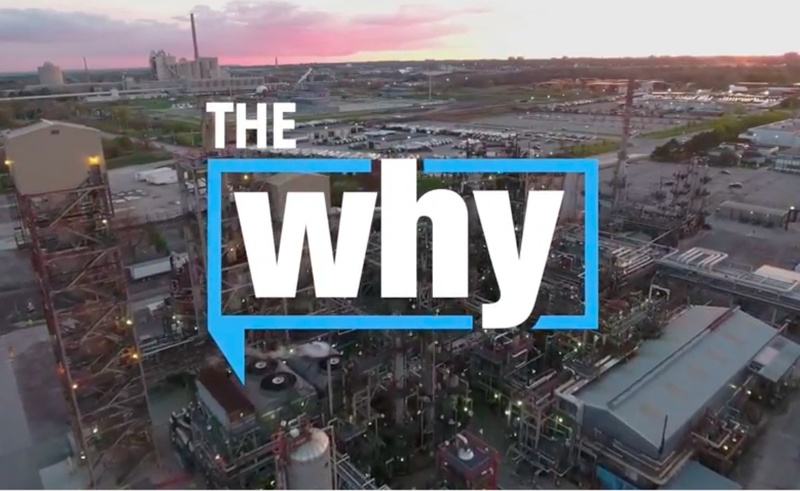 The Why, which will premiere in the summer, is a continuation of Newsy Live, an experiment in TV programming launched last year. That initiative rolled out on cable TV in the Cincinnati area (where Scripps is based) and on Sling TV. Now, with The Why, Newsy hopes to continue distributing its stories with the sort of youthful voice that is rare in the cable news world. Newsy also used its NewFronts pitch to announce a trio of original programs. Dirt Rich will head to Middle America to discuss topics like renewable energy and “the new fight for clean drinking water,” as a press release puts it; Sold In America will take on the presence of human trafficking industry in the United States; and Varsity Gamers will be Newsy’s attempt to plumb the depths of the e-sports world. Newsy videos are most commonly consumed on digital platforms. 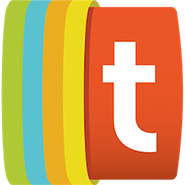 On Facebook alone, the company has more than 1.2 million followers.